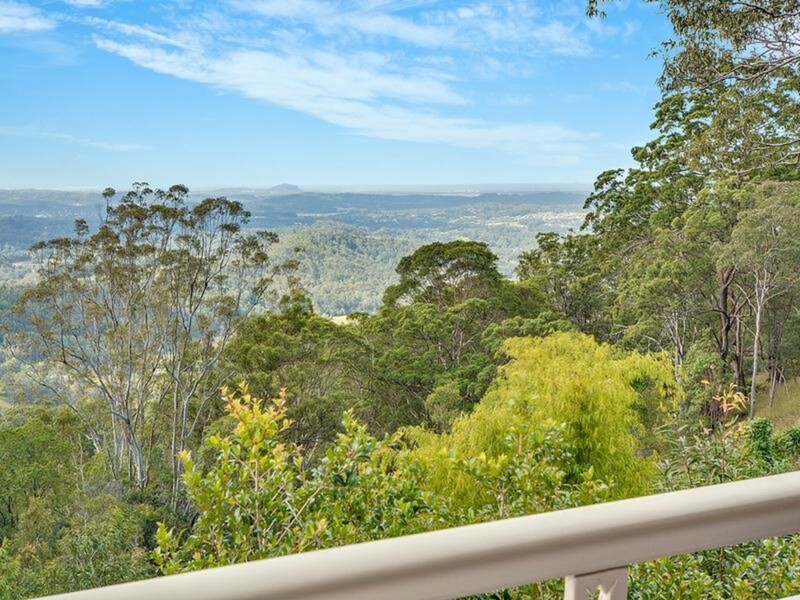 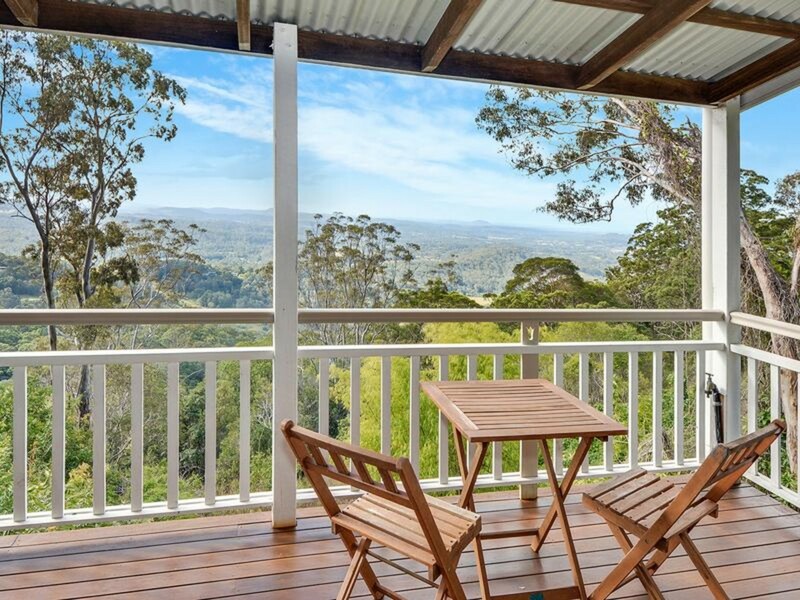 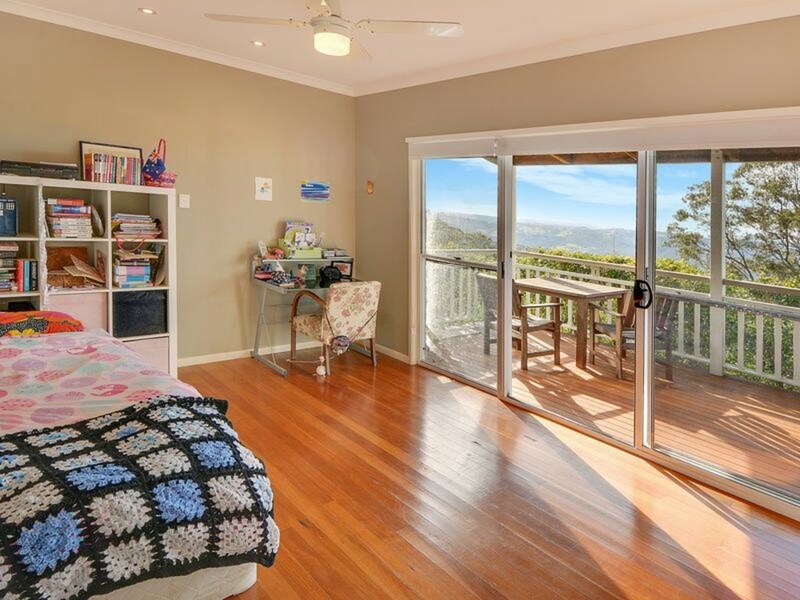 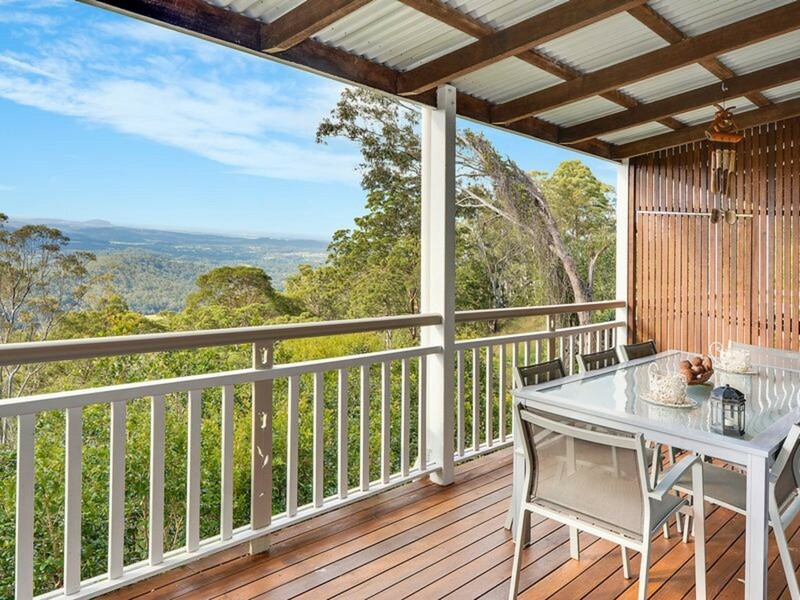 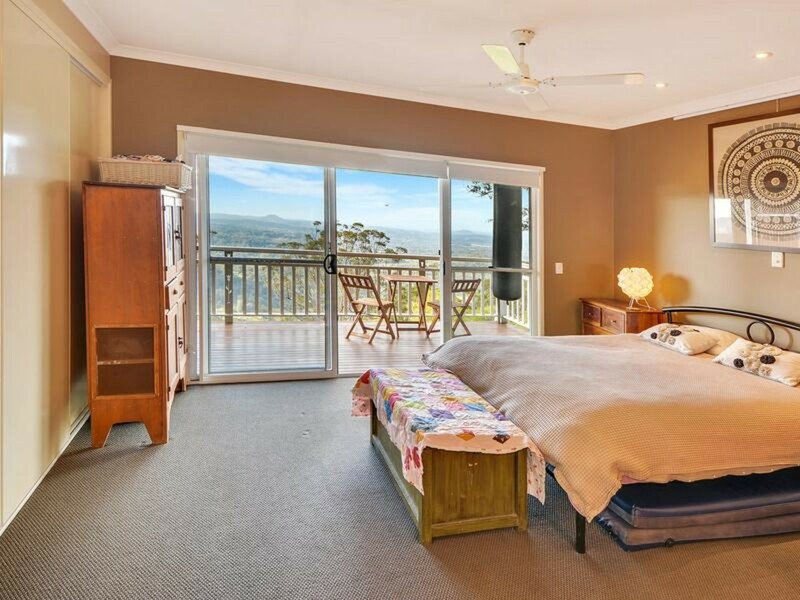 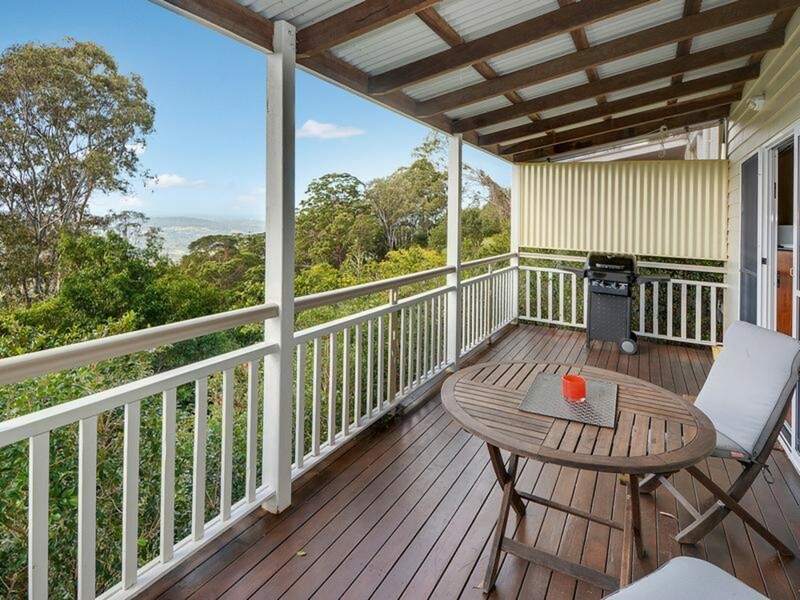 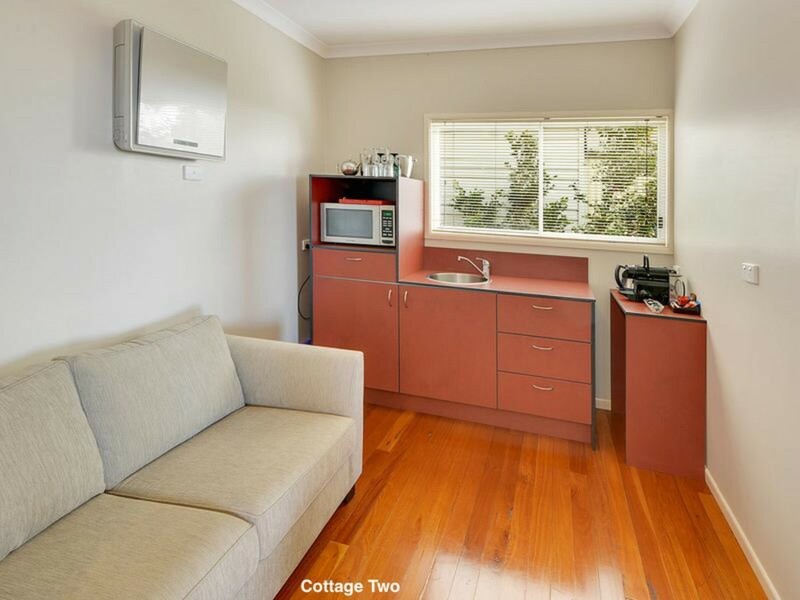 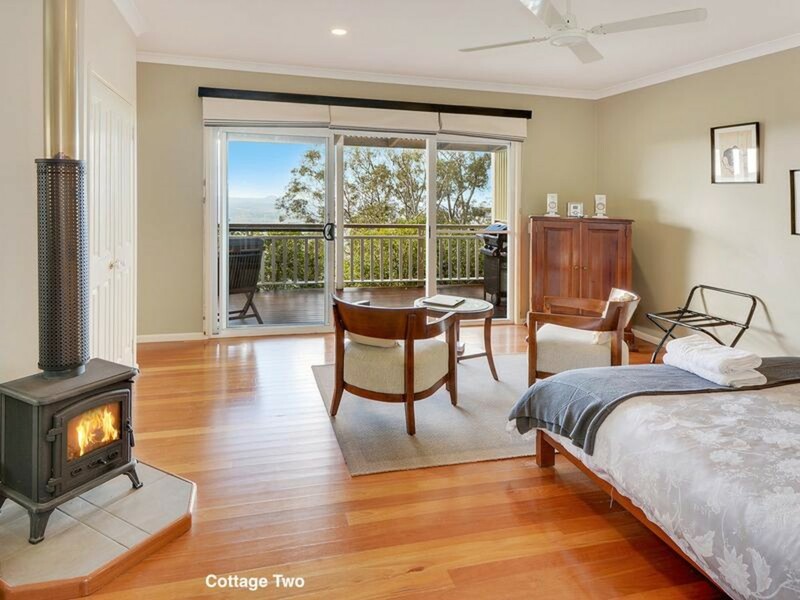 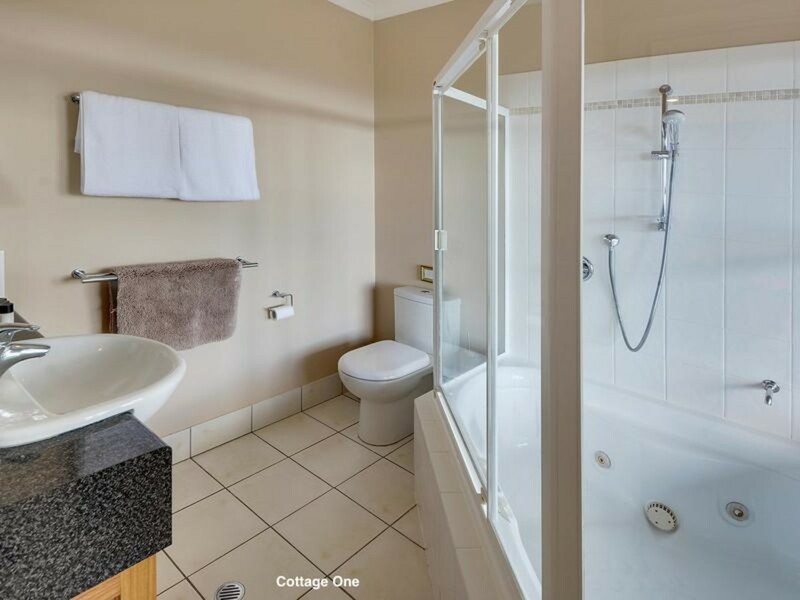 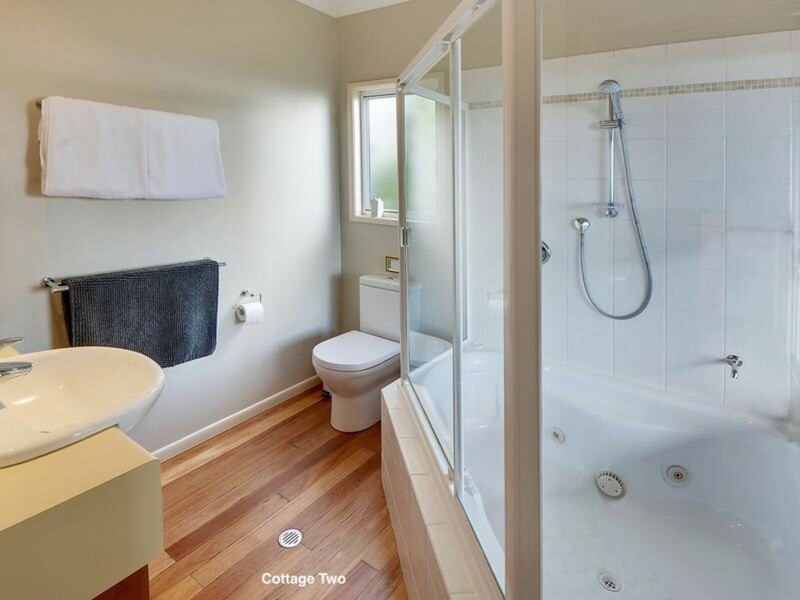 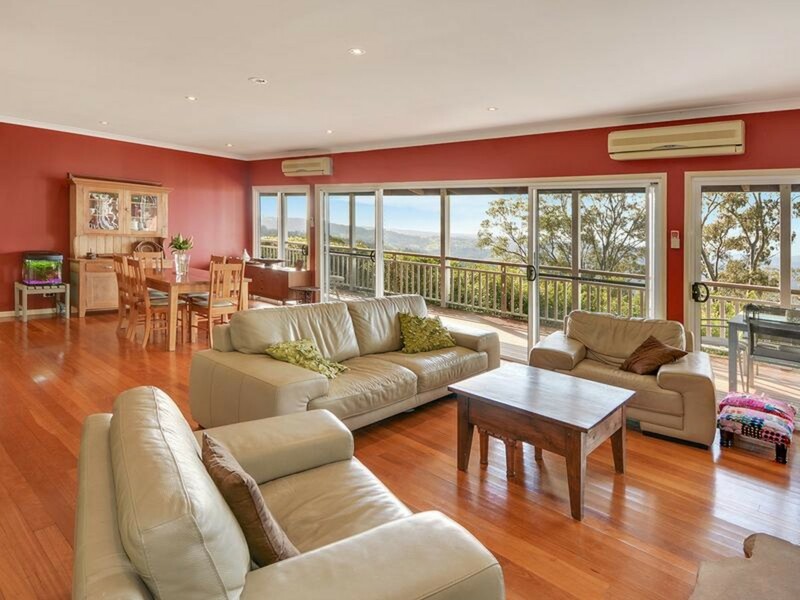 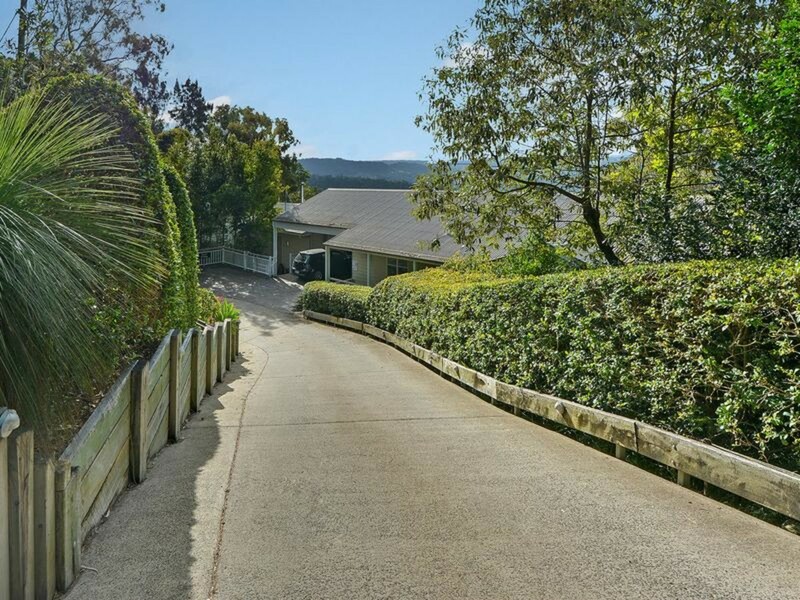 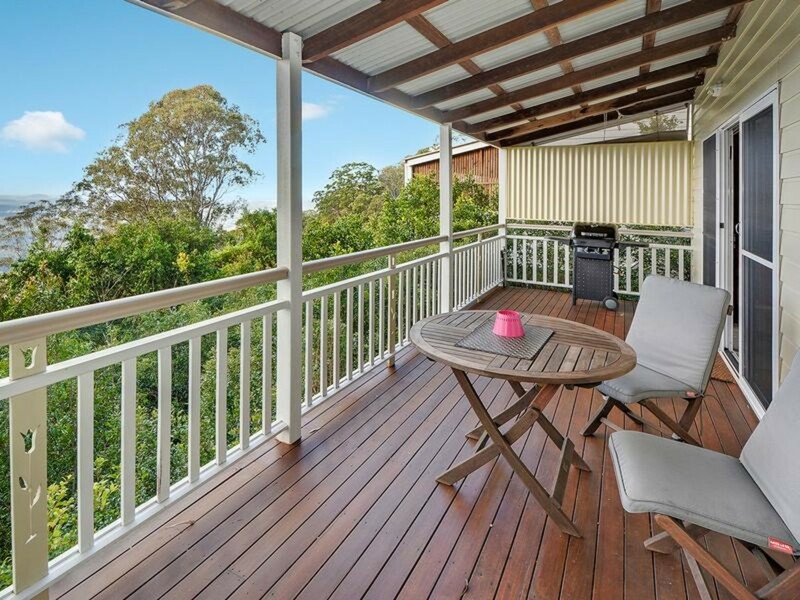 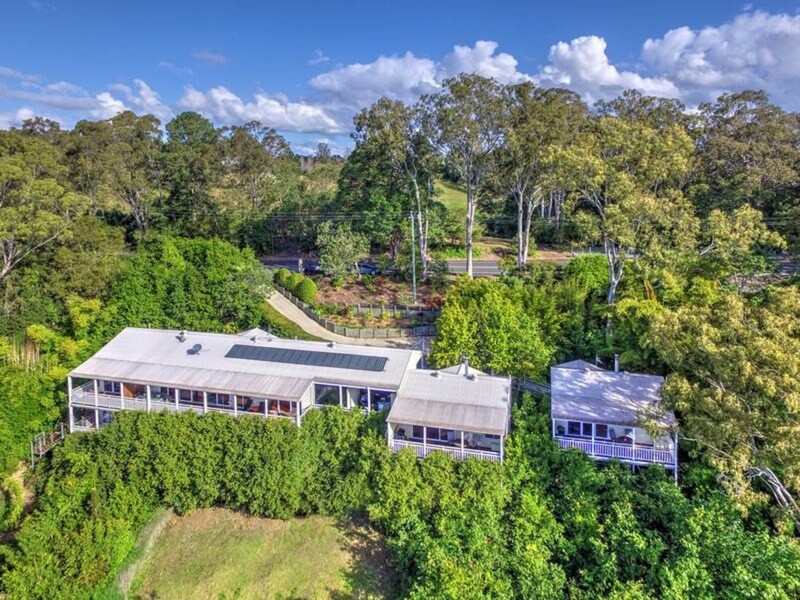 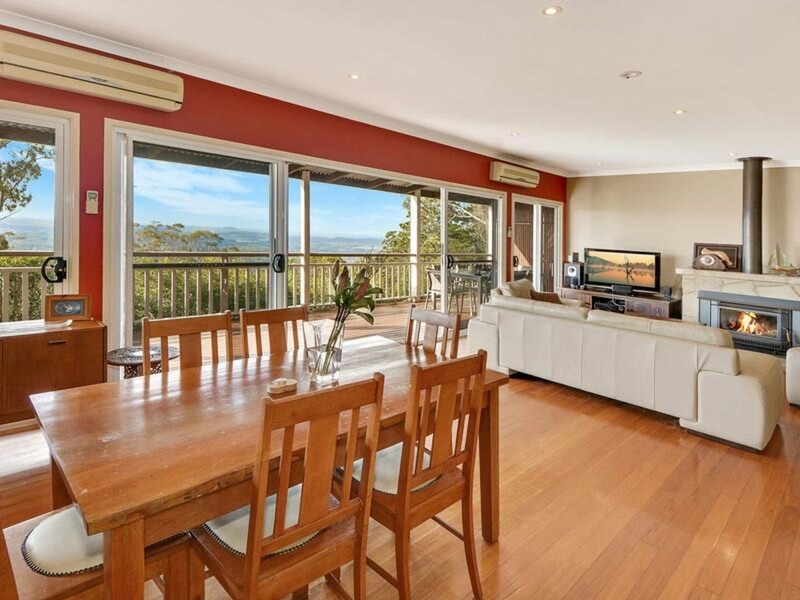 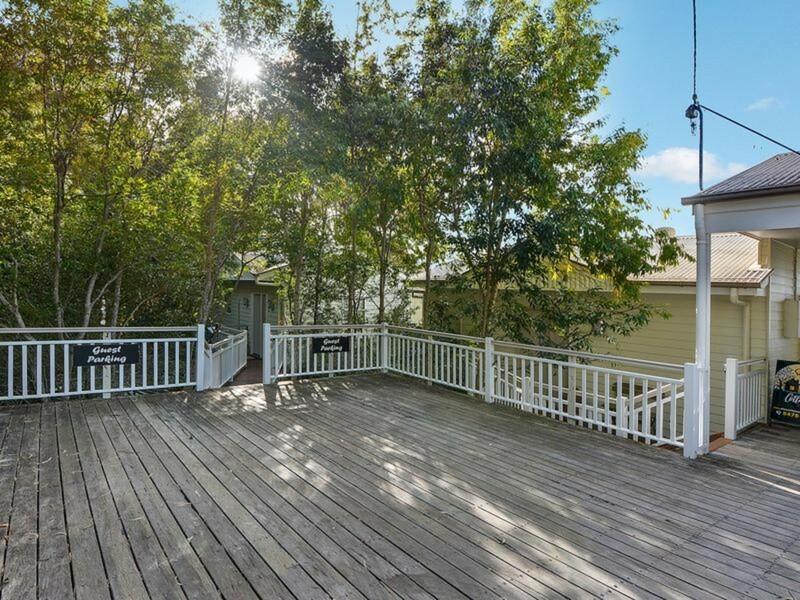 Sunrise Cottages is a perfectly positioned home with two semi-detached cottages, within easy walking distance to the beautiful Hinterland town of Montville. 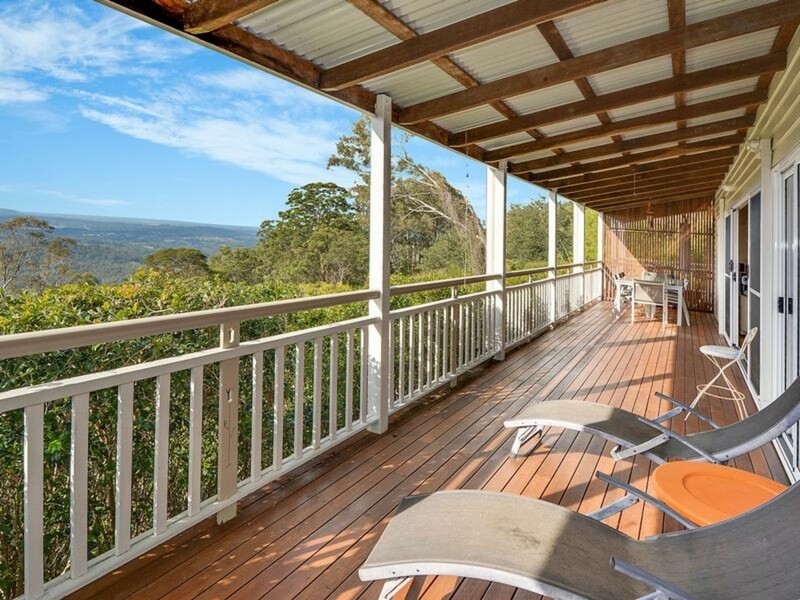 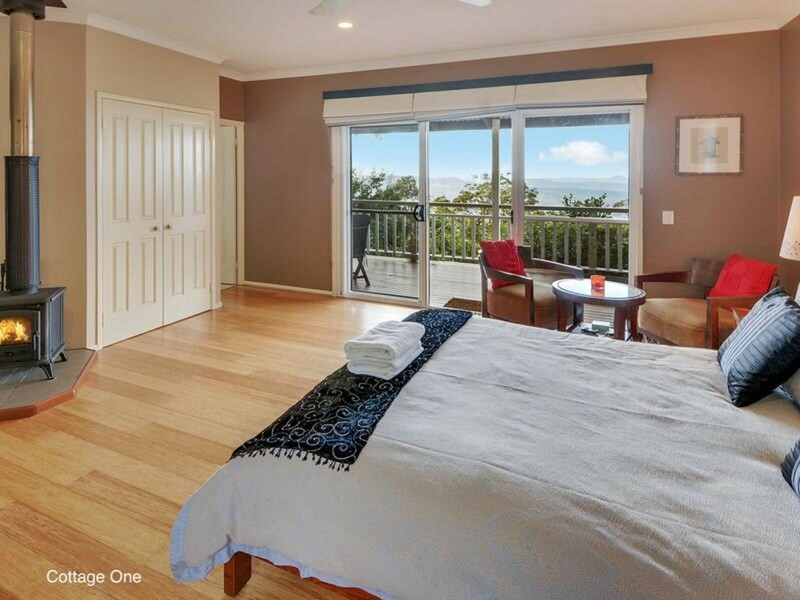 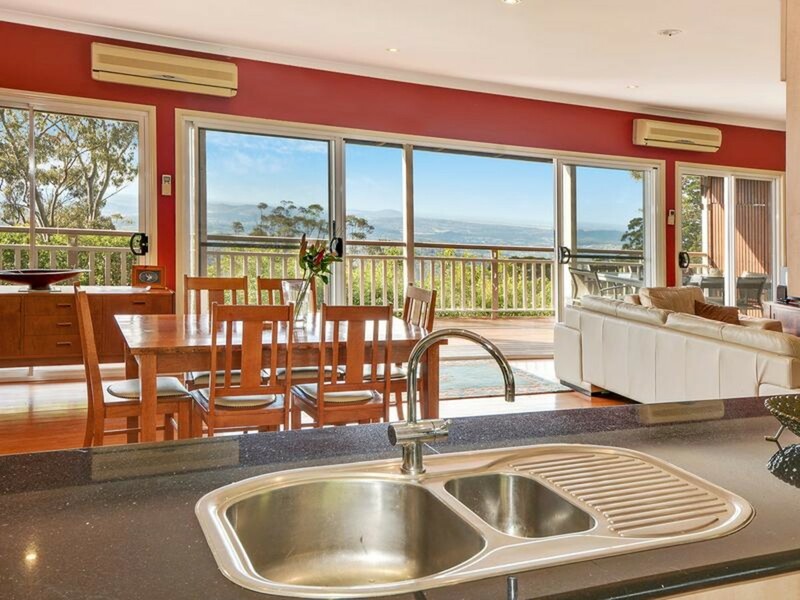 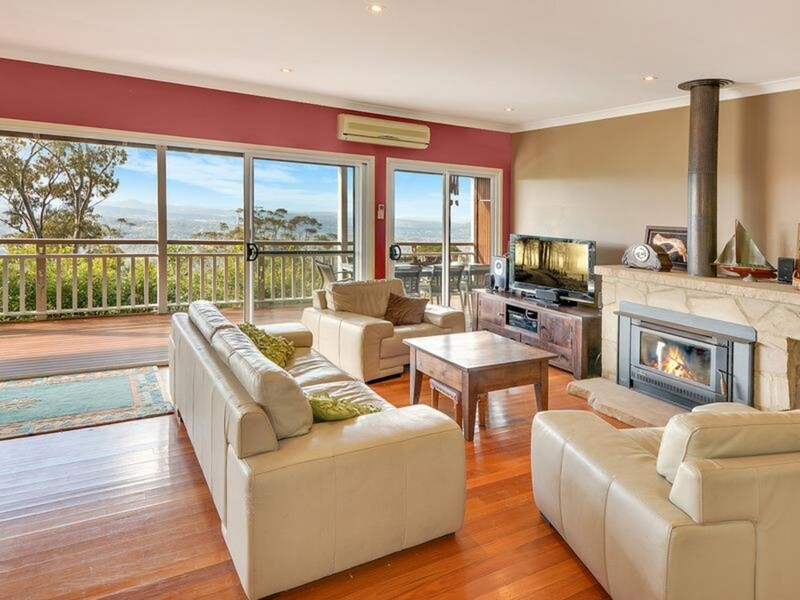 The main residence and both of the cottages take in the breathtaking, uninterrupted views of the hinterland hills to the West sweeping across to the beautiful coastal vista to the East. 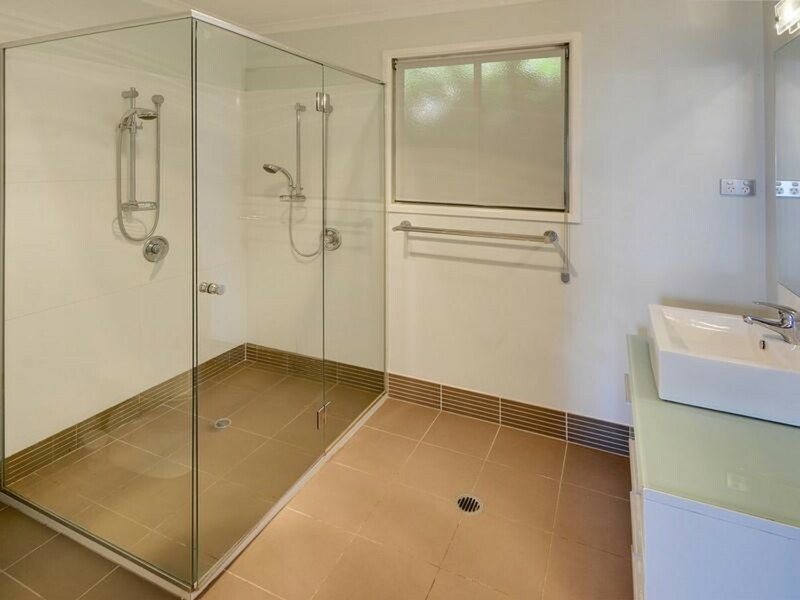 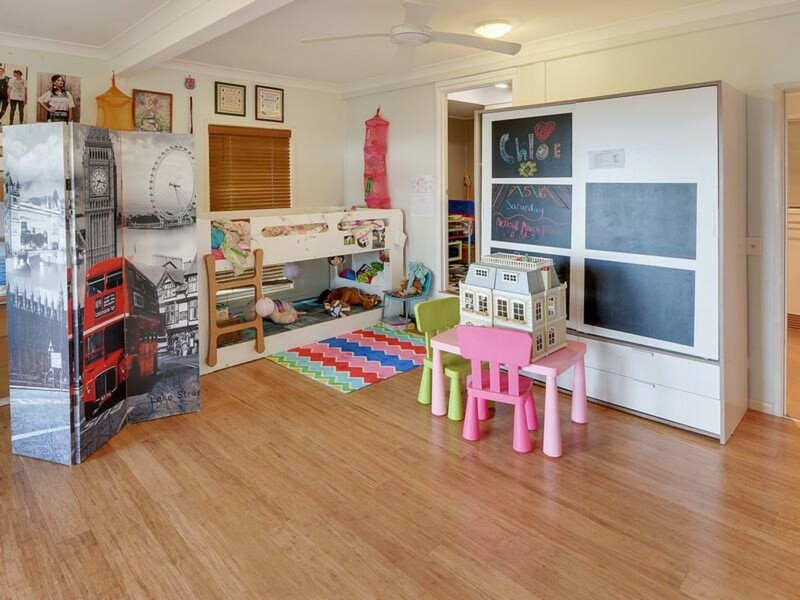 Extensive improvements have been made to this property in recent years. 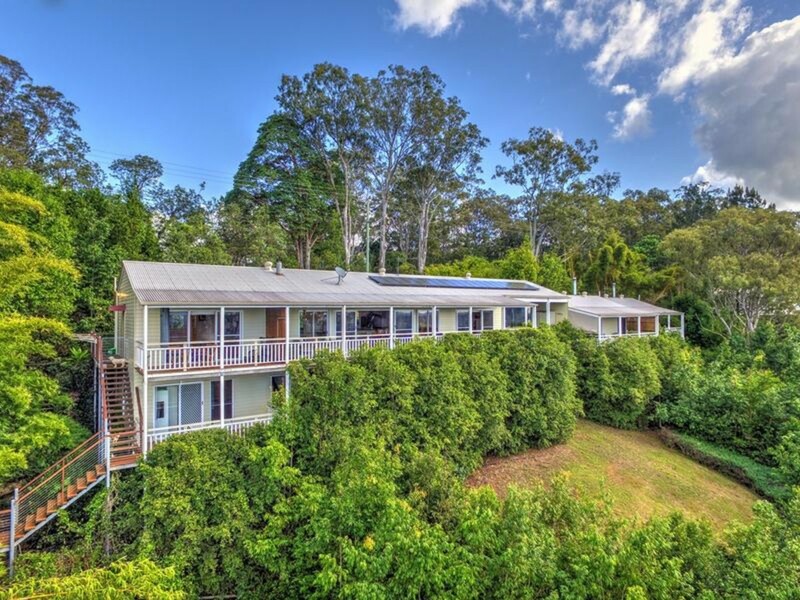 If you are looking for a lifestyle and income, then this is the property for you! 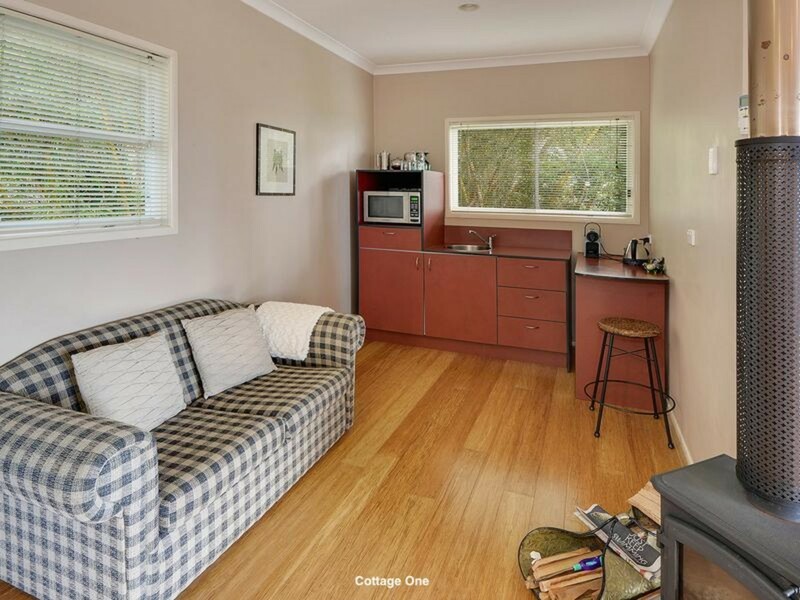 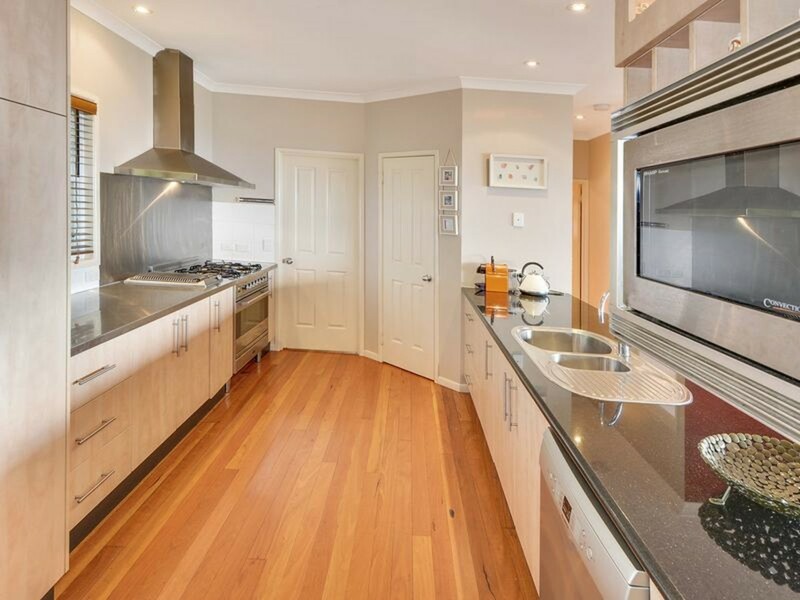 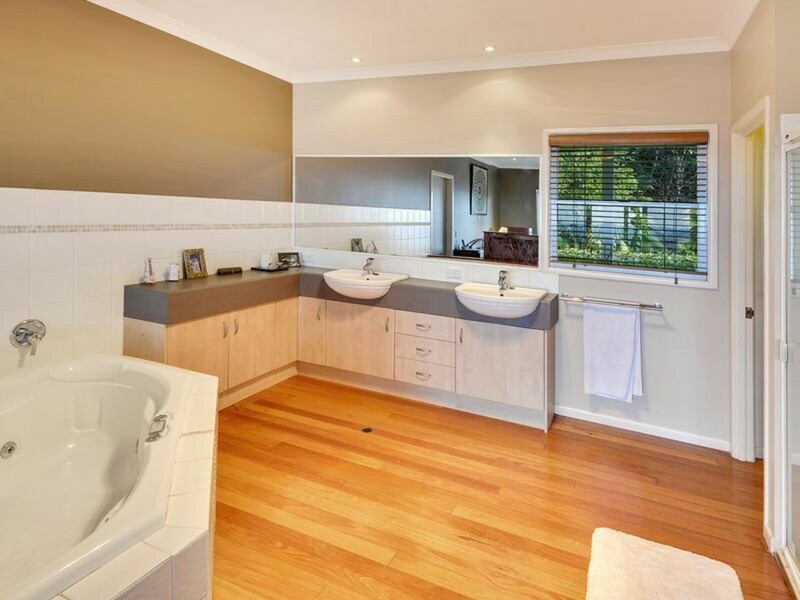 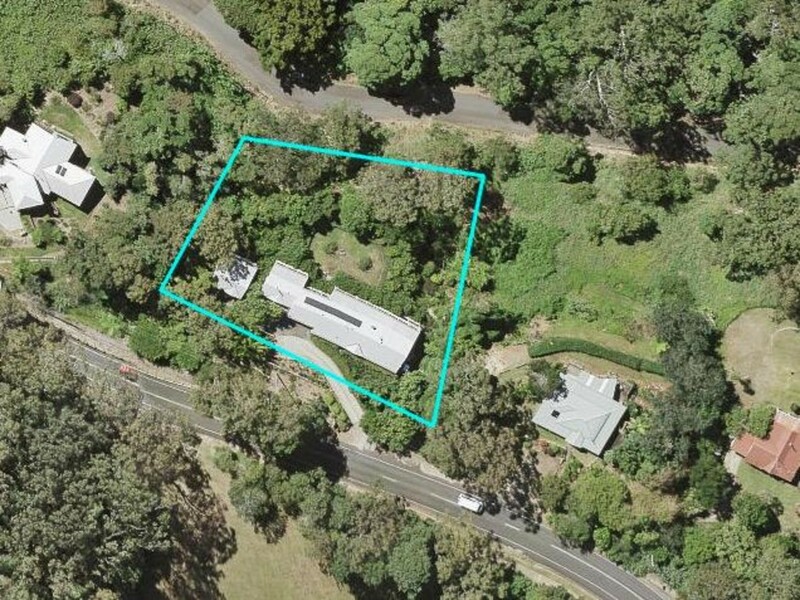 Don’t hesitate to inspect, this property will sell fast – Call our team today to book your inspection today.